The program was implemented in factories in India, Bangladesh, China, and Central America. Trainers taught 60,000 women life skills related to communication, hygiene, reproductive health, occupational health and safety, identifying personal strengths, and gender sensitivity. Up to 8,000 women also received leadership training to develop skills for personal and career development. DAI worked in partnership with Northwestern University and Mission Measurement. 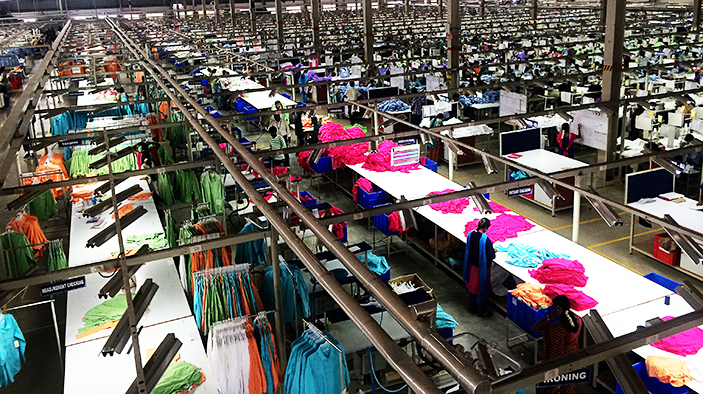 The Walmart Women in Factories initiative will be rolled out to 150 factories in India, Bangladesh, China, and Central America over the next five years, having launched in Bangladesh and India in 2012.